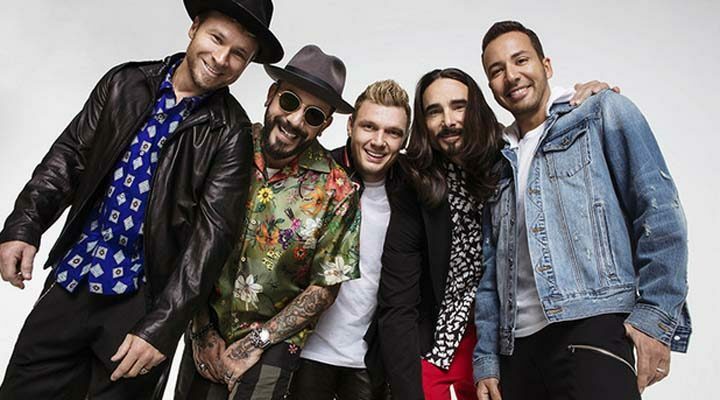 The Romeo’s Backstreet Boys Sweepstakes is open to legal residents of the forty-eight (48) contiguous United States and the District of Columbia who are at least twenty-one (21) years of age or older. The Romeo’s Backstreet Boys Sweepstakes ends at 11:59:59pm ET on August 12. During the period, submit your entry by visiting mostrequestedlive.com and follow the sweepstakes link to review the submission guidelines and complete all required information in the online entry form. Entries limited to one (1) entry per person per day. The total ARV of all prizes is $2,000.00.